Though Japan rarely gets ranked as one of the best Asian tourist destinations, the fact is that it has a lot to offer especially for people who may be searching for a location where the old Asian civilization and modernity meets. Besides, the Japanese are considered to be among the world’s most hospitable people, and this aspect makes a visit to this Asian country well worth it. You can visit the country at any time of the year, and you are assured of enjoying every bit of your vacation or business visit. Meanwhile, any tourist location regardless of how exquisite it can be, often presents its challenges. With Japan, visitors can find their budgets running out of control, and this is an aspect that must always be kept under check. 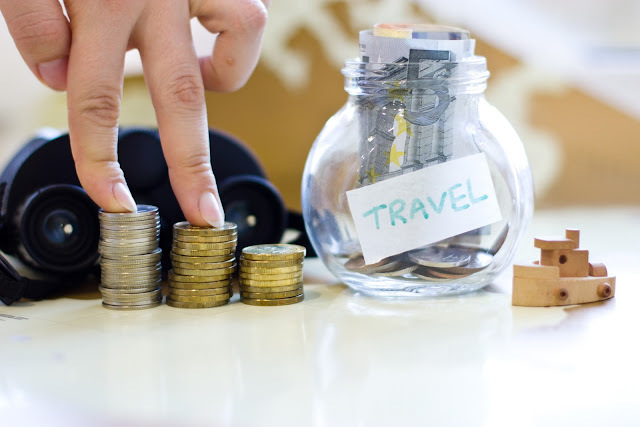 You can make your visit to Japan more comfortable especially if you make adequate arrangements that can see you having quality time without compromising your finances. By applying some of the following tips on how to travel to Japan on a budget, you can surely have a wonderful time, and that is what most people are often after. The best way to enjoy Japan is to visit its expansive and interesting mountainous interior. Cross-country rail travel can give you the best experience however the cost can at times be overwhelming. 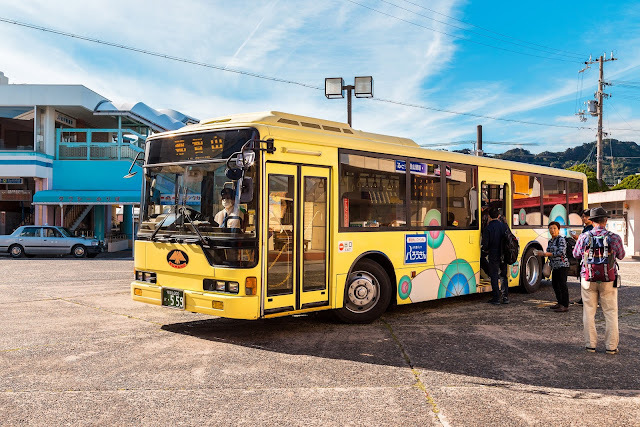 Instead, you can opt for bus travels, and the advantage is that many Japanese bus companies offer travel services to the interior locations and their prices are within reasonable range for visitors who are on a budget. For instance, Willer Express offers travel costs of about $100-$150 for three trips, and they can be booked at any time and used non-consecutively for two months. The buses are also clean, have state-of-the-art facilities like reclining seats and head blinds to block excessive light. The buses also cover many popular destinations such as Kyoto, Hiroshima, Nagoya, Osaka, and many other places that are frequented by visitors. 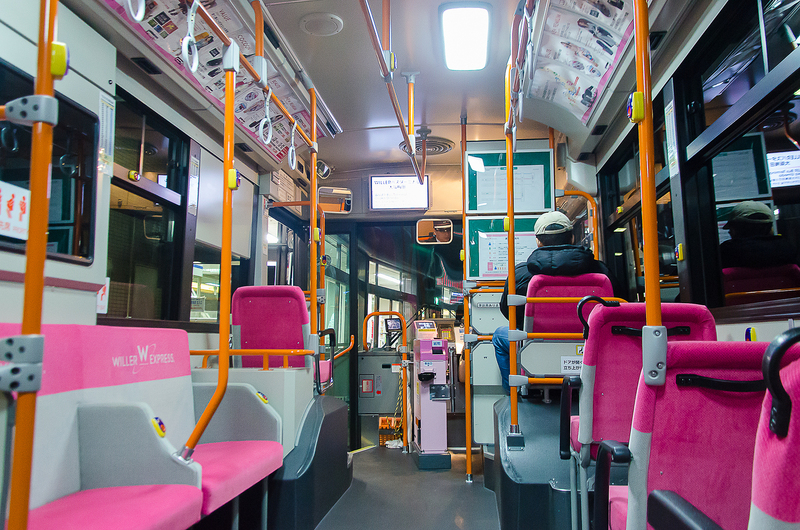 Bus tickets can be purchased online, and picking them over the speed rail trains equates to massive budget savings. Food is the other factor which drains many people’s money when they are on vacations. The good thing about Japan is that the quality of food is so impressive unlike the “junk food” which many western tourists prefer while at home. In Japan, basic meals such as rice bowl, tasty meat, miso soup, and green tea for a single person goes for about ¥100- ¥150, which converts to about $1-$1.5. For bigger and somehow fancy meals, you will have to pay more money in the range of $4-$, which comes in good quantity too. There are many budget restaurant chains that you can visit, and the famous ones include Sukiya, Matsuya, Mister Donut, MOS Burger, Yoshinoya, and CocoCurry House Ichibanya. These restaurant chains are present in major cities, and you can simply select a certain meal by pointing at its menu picture. This is user friendly and works pretty easy even with people who have limited knowledge of Japanese language. Tokyo has a handful of beautiful art galleries and museums, and the best way you can enjoy them is by purchasing the Grutt pass. 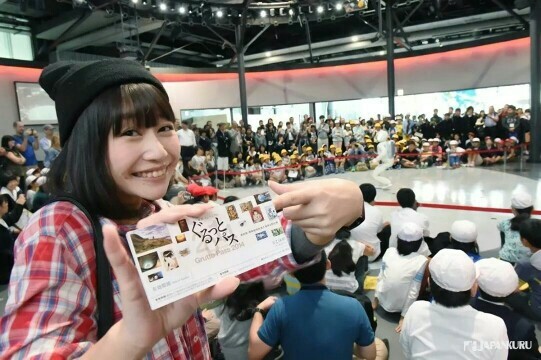 The pass costs about ¥2000 (about $20), and it includes admission fees and discounts to over 50 art galleries, museums and other attractions based in Tokyo. The pass can be bought at Tokyo Tourist Information Center, LIBRO, Ueno Park Information, and at many other locations too. You can best use the pass if you are planning to stay in the country for four weeks or more. The schedule would enable you to visit many locations and enjoy exciting places such as the National Museum of Nature and Science which presents a beautiful display of Japan’s history, modern science, and much more. 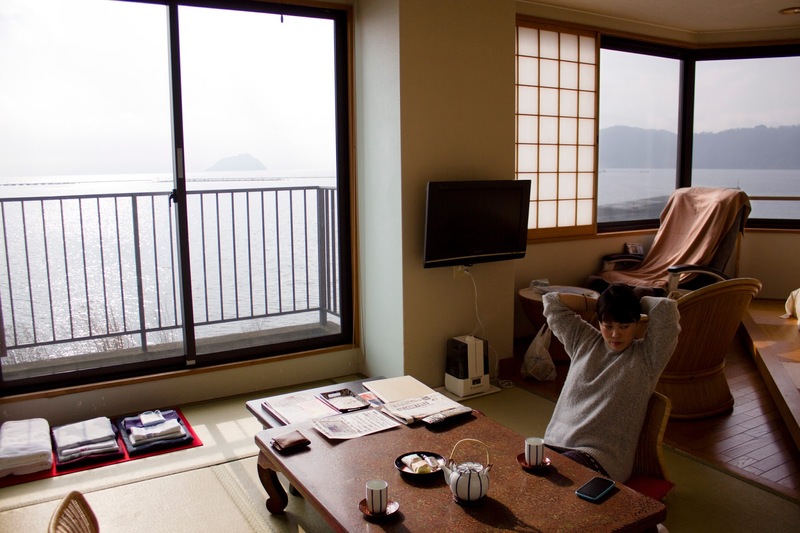 Tourist accommodation prices in Japan are considered to be among the highest in the Far East, and this is because many people are visiting the country and building owners find no other option but to hike accommodation prices. The trick to getting a budget friendly accommodation while in Japan is to restrict your search to areas that are less frequently visited by foreigners. Online guides such as Lonely Planet can lead to affordable hostels, hotels, and ryokan (guesthouses). 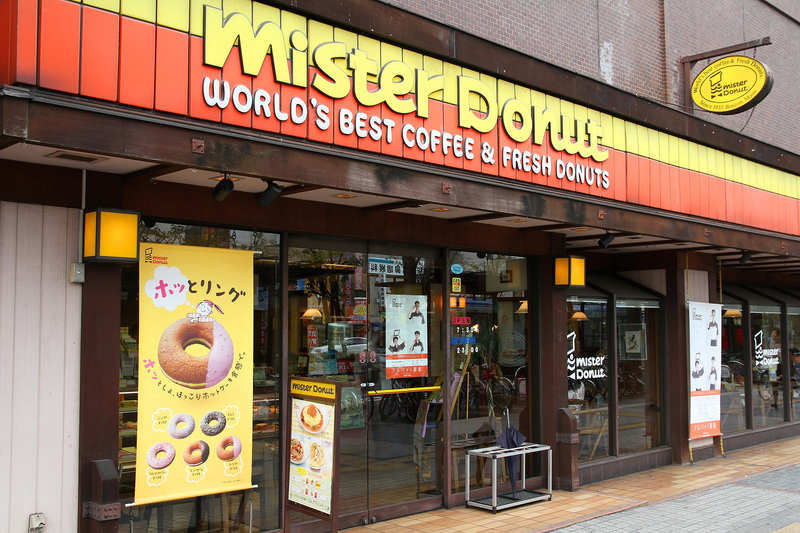 Japanese’s understanding of English language is very limited, but the local’s hospitality can help bridge the gap especially if you acknowledge the existing communication barrier. P.S.- This is a guest blog by Carolyn Ballard and all the pictures have been bought by her. there is JR (Japan Rail) Pass for tourists which can help cut train travel costs..I am heading there next month.